BRING YOUR SMART PHONE FOR BIDDING! Professional spotters will be available to assist those without smart phones. 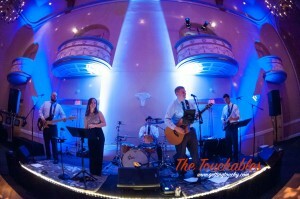 9:00-Midnight: After party featuring dancing and live music with The Touchables, two drink tickets, light bites and a few surprises! - Mellot & Mellot, P.L.L. 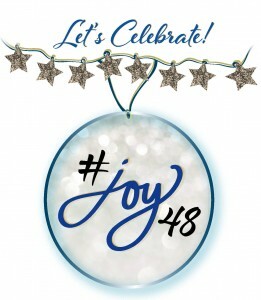 By attending or sponsoring Joy, you're supporting the mission of The Point/Arc. The Point/Arc provides opportunities to people with intellectual and developmental disabilities (I/DD) to reach their highest potential educationally, residentially, socially and vocationally. The Point/Arc was created in 1972 and has grown to an agency with a wide range of around the clock programs for four year-olds to 80 year-olds with a variety of disabilities from autism to down syndrome to many one of a kind diagnoses, offering advocacy, case management, day care, educational, residential, vocational and social opportunities. The Point/Arc currently serves more than 1,500 individuals through its programs and services. For more information, visit www.thepointarc.org.